If you were to traverse the half-mile stretch of southern Glenwood Ave. between Peace and Morgan Sts., breezing past a number of excellent bars, restaurants and nightclubs, you’d find one edifice that sticks out from the crowd. This cream-colored, red-trimmed, stumpy little building occupying space at 616 Glenwood Ave. was once an eyeglass grinding factory, but now it houses one of Raleigh’s most famous shops. 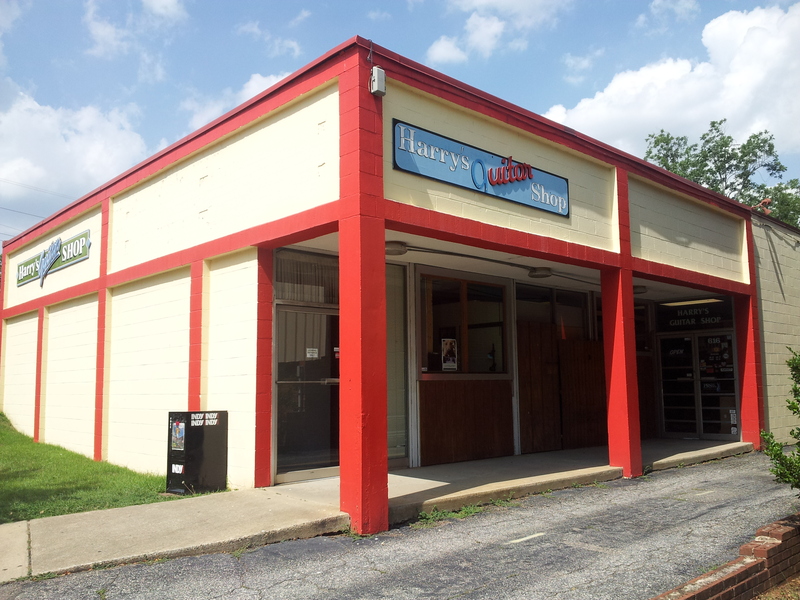 Harry’s Guitar Shop opened on Nov. 5, 1985, and moved to its current location on Glenwood Ave. in 1988. 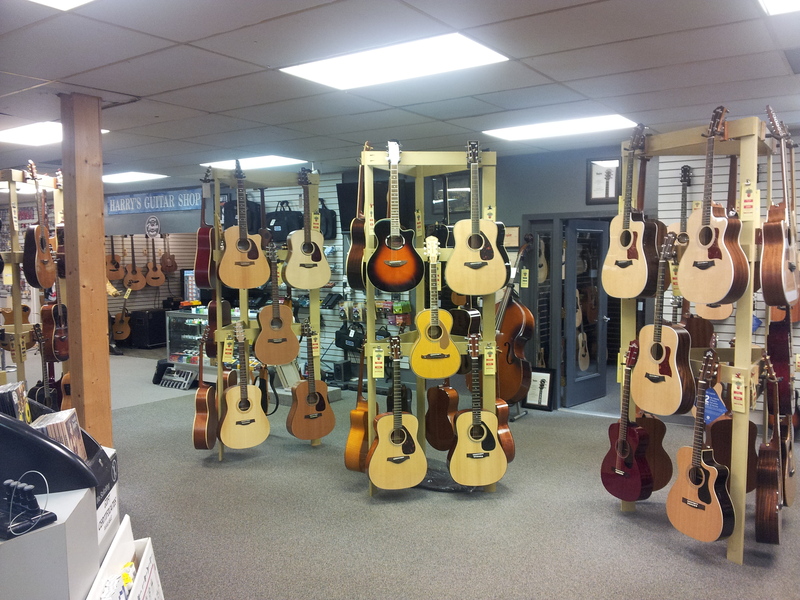 For almost 30 years, the multifaceted business has served the music community’s needs in all things fretted. 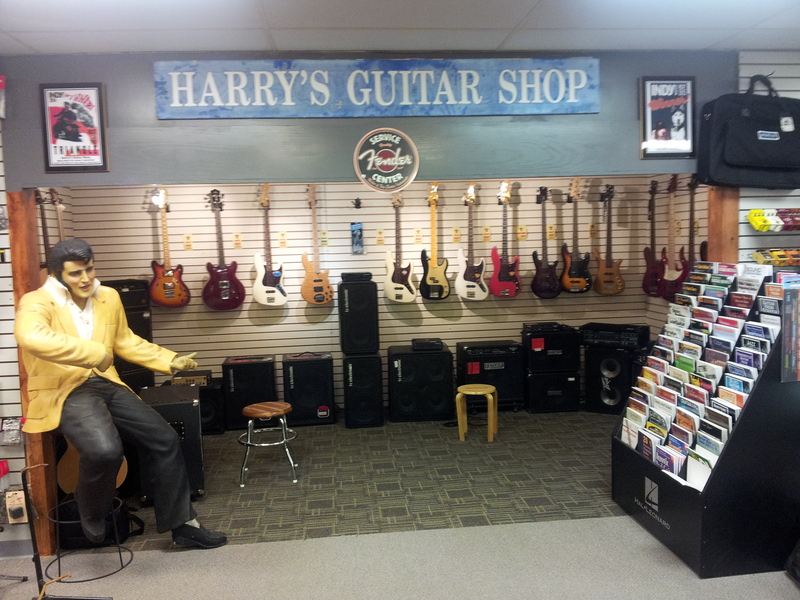 Owner Harry Tueting recounted the origins of Harry’s Guitar Shop. 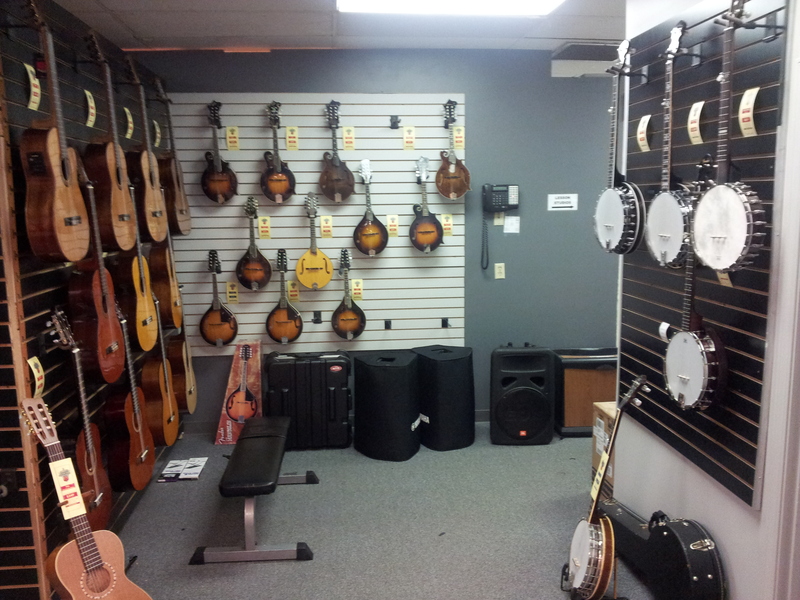 Harry’s Guitar Shop stocks fretted instruments only, such as guitars, basses, mandolins and banjos, plus all the accessories it takes to drive them. 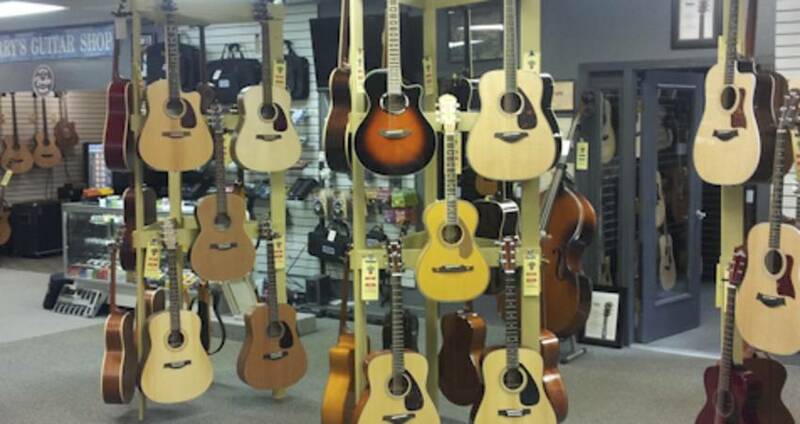 Breeze past the built-to-order sinker redwood Taylor acoustic and the array of contemporary Guild electrics and you’ll find, among other things, amplifiers, tubes, cables, capos, strings and picks. 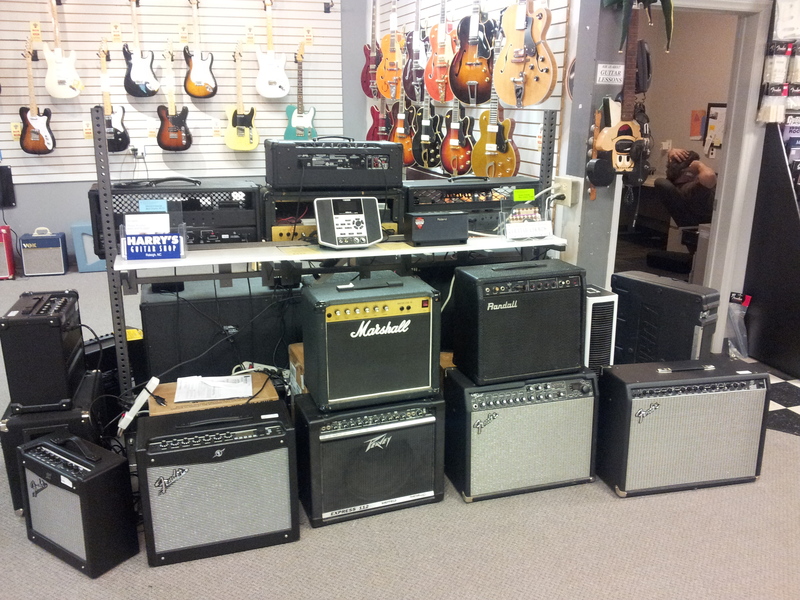 To those who are looking to sell, Harry’s Guitar Shop buys used and trades. A guitar tech works on-site to repair and restore instruments. The shop may best be known for its lessons. Eight classrooms provide private teaching space for the 400 lessons given each week at a very reasonable $25/half hour. Tueting does not charge the instructors for use of his rooms. He subsidizes them, giving something back to the community his store fosters. After nearly three decades in business, Tueting attributes his shop’s success to stability. His employees are salaried, a move that promotes continuity and reduces turnover. 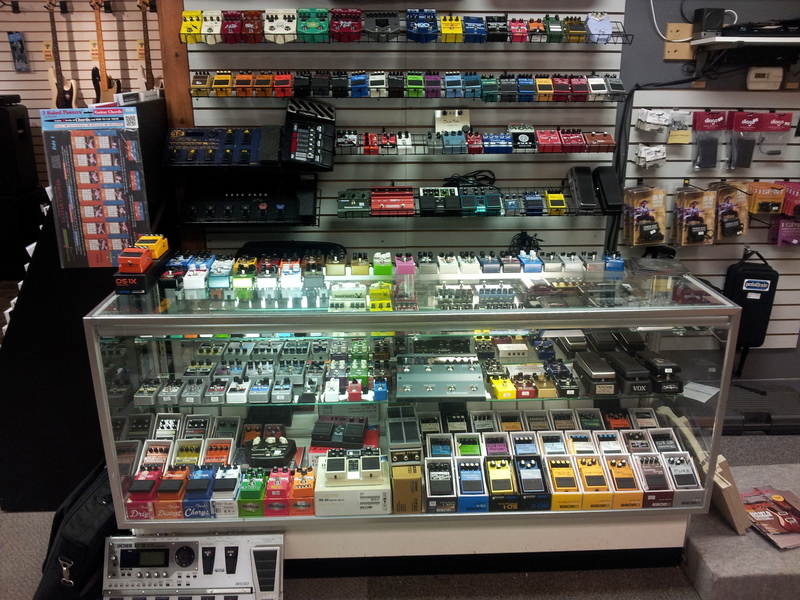 Musicians and Music Maniacs, take a moment to visit Harry’s Guitar Shop and support Raleigh’s greatest music shop. The friendly, knowledgeable staff will help you in any way they can. 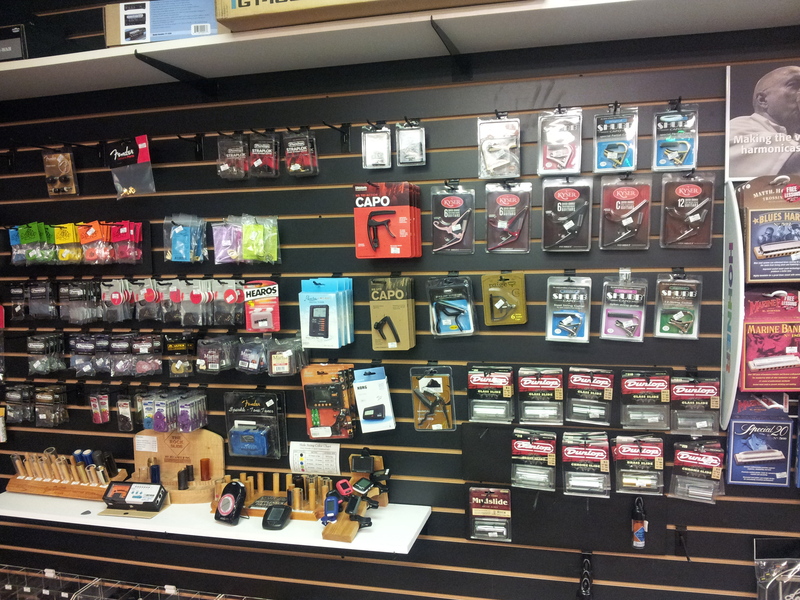 Visit its website to check out their inventory.